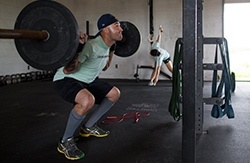 COURTNEY SACCO/CALLER-TIMES Reymundo Zapata, who had partial knee replacement surgery in April, does squats during a CrossFit workout at Armor Of God Fitness in Gregory on Monday, Sept. 21, 2015. 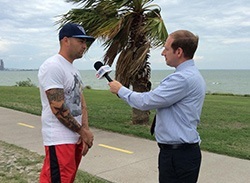 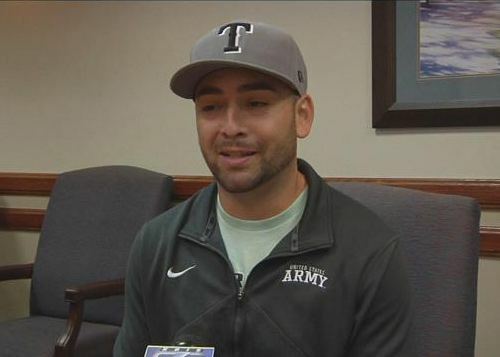 When Reymundo Zapata, 33, was running back to shore after swimming in the beach last year, something didn’t feel right. 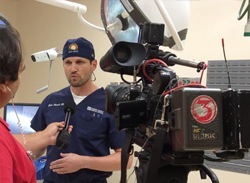 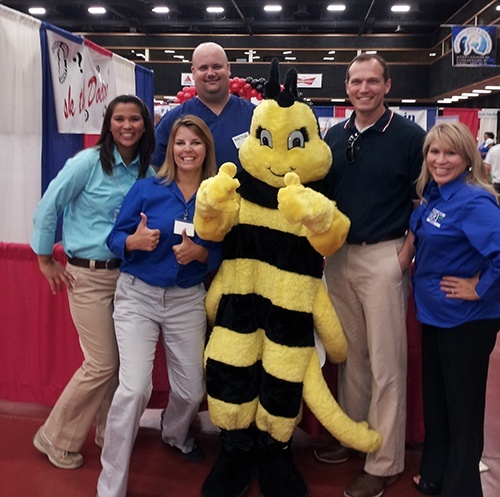 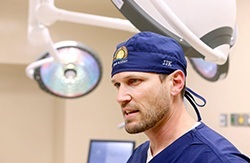 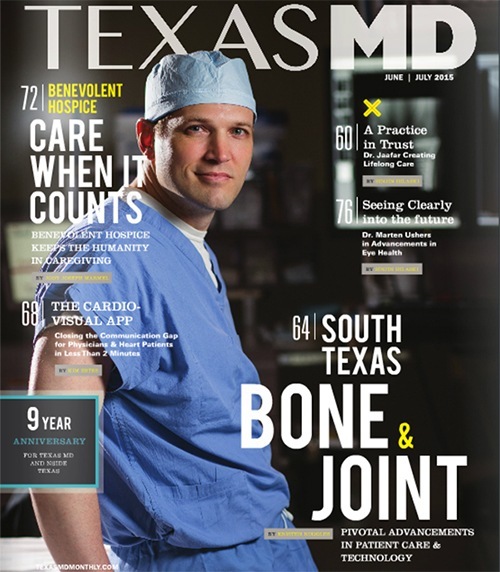 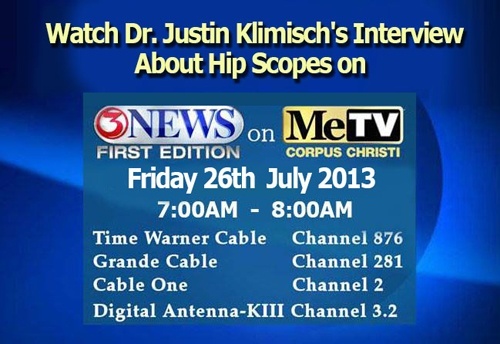 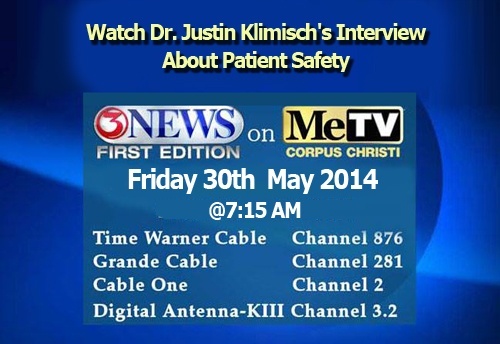 Have you heard Dr. Justin Klimisch is on the cover of Texas MD Corpus Christi June/July 2015 issue? 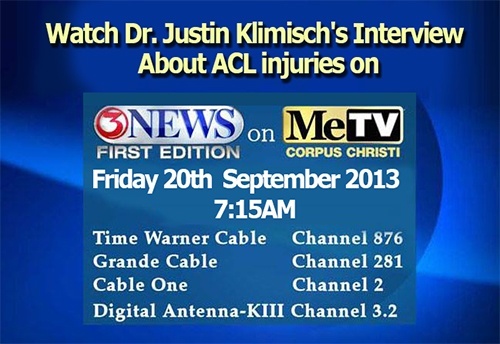 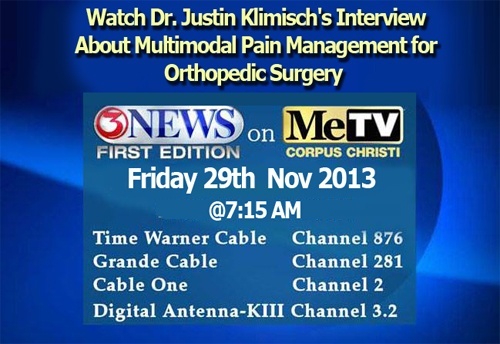 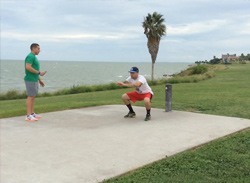 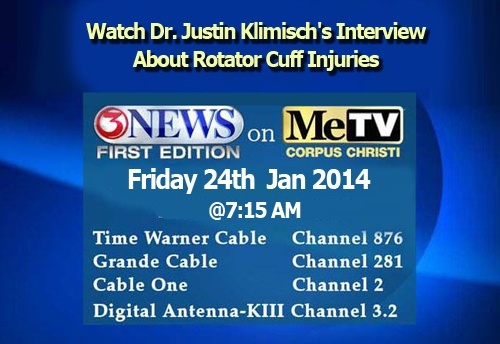 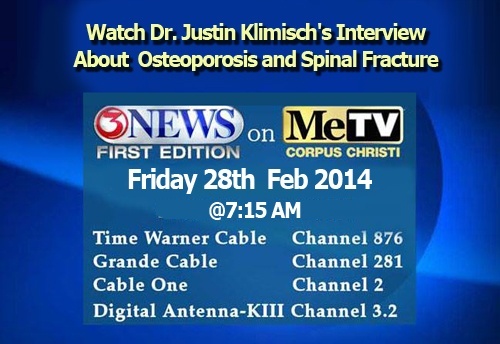 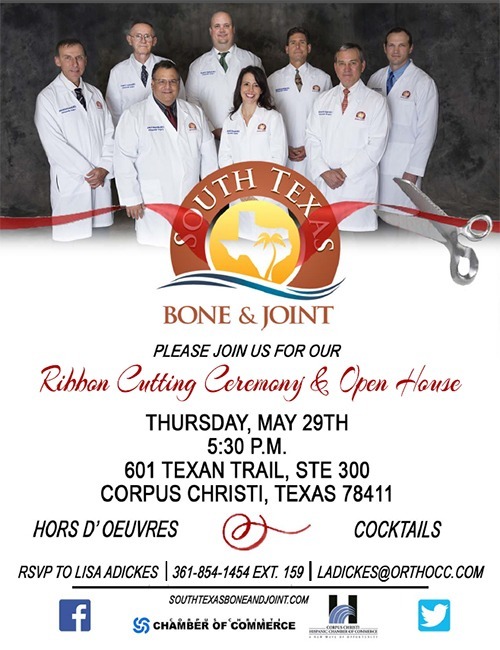 South Texas Bone & Joint will be the featured cover story. 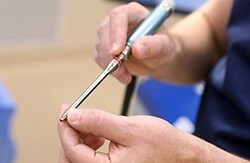 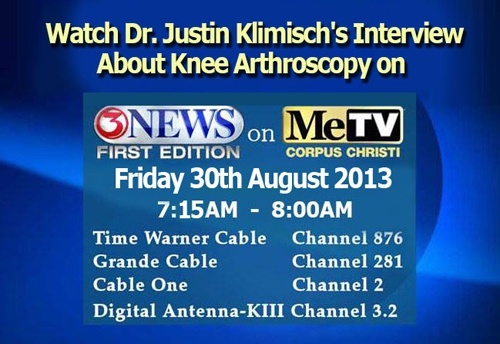 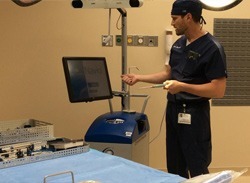 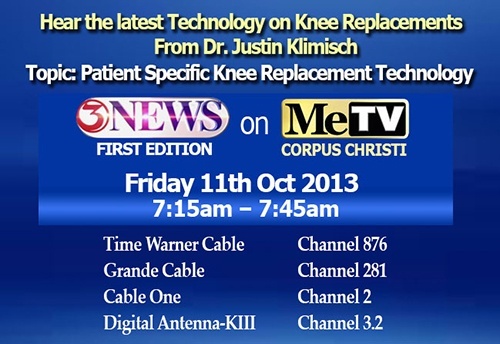 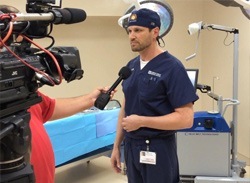 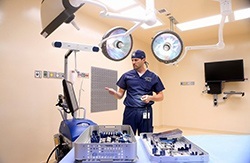 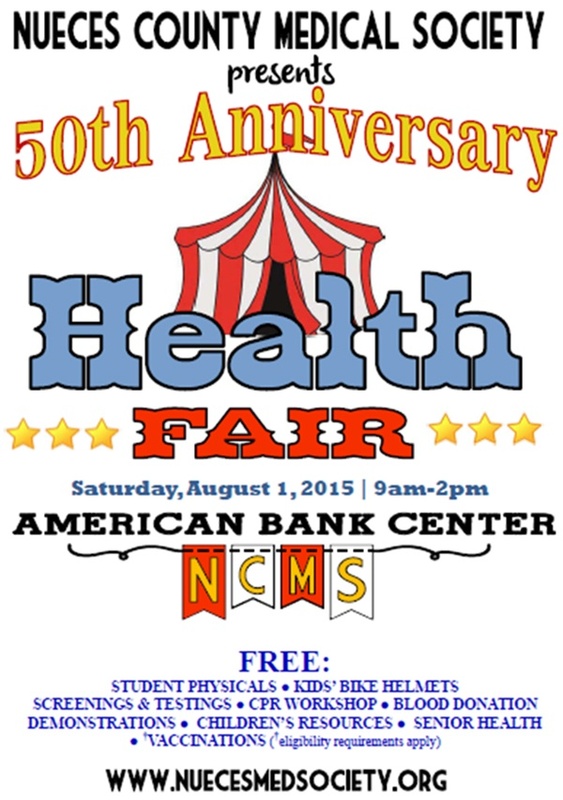 Learn more about the Pivotal Advancements In Patient Care & Technology here in Corpus Christi and Coastal Bend area. Pick up your personal copy at your local HEB store next week!